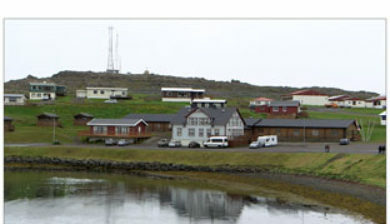 is a small town and municipality (Djúpavogshreppur) located on a peninsula in the Austurland in eastern Iceland, near the island of Papey and on the fjord Berufjörður. 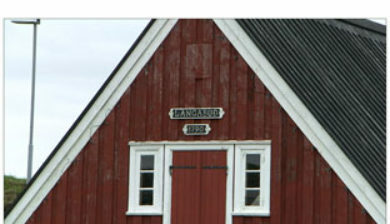 The municipality was formed by the merger of rural communities Berunes, Buland, and Geithellur on October 1, 1992. 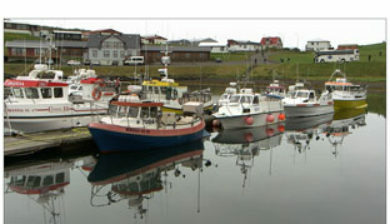 The coastline consists of three fjords Berufjörður, Hamarsfjörður, and Álftafjörður. 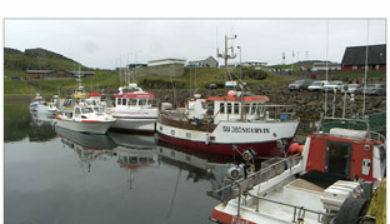 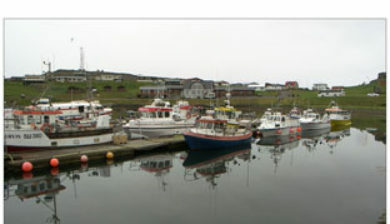 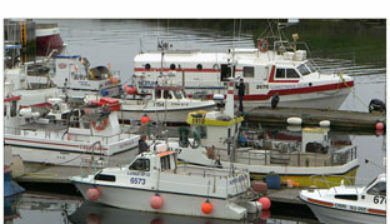 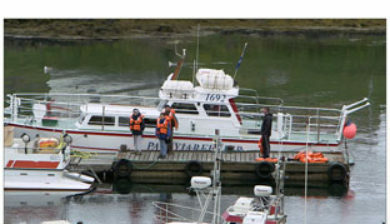 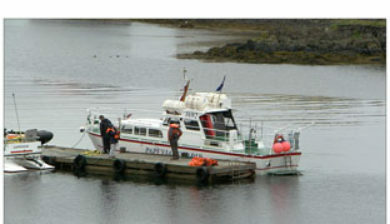 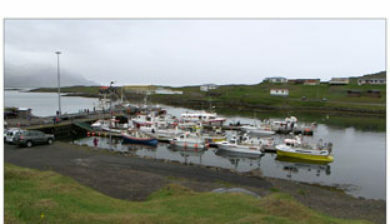 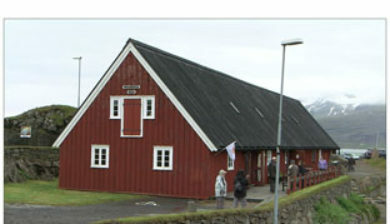 The town of Djúpivogur is located on a peninsula between Berufjörður and Hamarsfjörður. 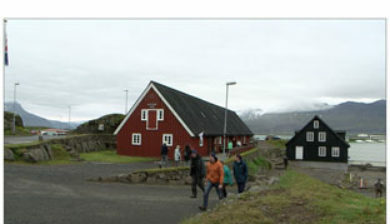 Approximately 900m west of the town is a work of art named “Eggin í Gleðivík” (The Eggs of Merry Bay) by Sigurður Guðmundsson. 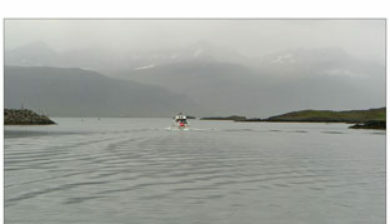 The work is a replica of the eggs of 34 nesting birds in the area, and was installed in the summer of 2009.